Interested in becoming a member? Complete the form below to receive upcoming event details from our Membership VP. Join us for an event or two, meet other members, and see firsthand what the club is like before deciding if you want to join. Annual dues are only $30 per year and cover our chapter renewal fee, special event budget, advertising, website, office supplies, and new member pin. Our chapter serves residents of Costa Mesa, CA only. To join the MOMS Club in another location, please visit the International MOMS Club website to find a chapter near you. Already a member? You can use the PayPal button below to pay your dues online ($0.98 PayPal processing fee is included). Added bonus! 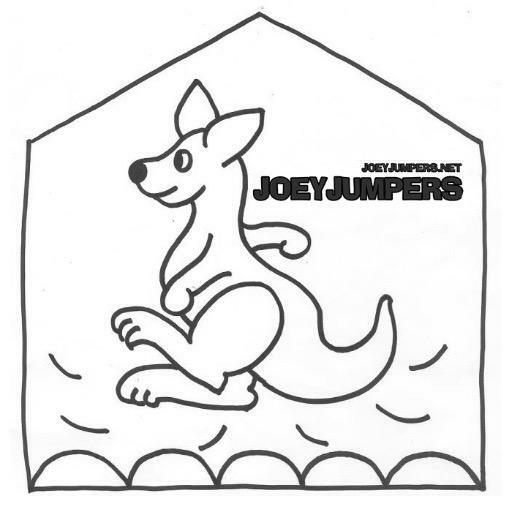 Joey Jumpers is offering a discount on bounce house rentals to all MOMS Club of Costa Mesa members.